This past week the rain finally returned, and it was very welcome. The weather has been so hot this summer, and even though I love sunshine and warm weather, I was very happy for a nice pre-fall rain storm. We had lots of wind and rain and the clouds were beautiful, it was nice to get a little taste of fall like weather. 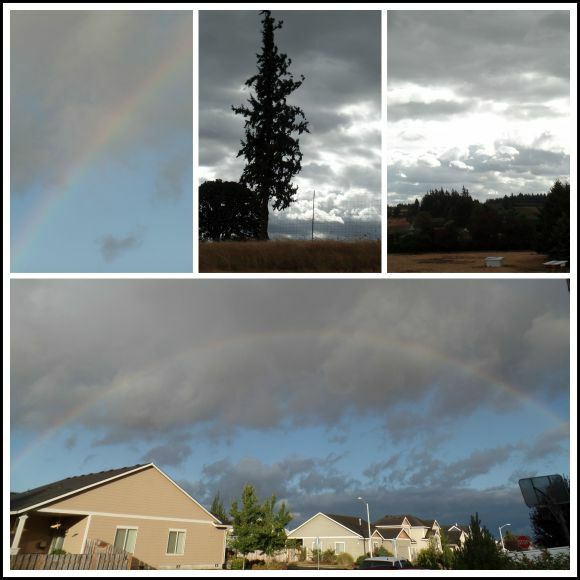 Here are some of the pictures I took of our cloudy and rainy weather, we had the most beautiful full rainbow over the neighborhood, my camera had a difficult time catching its beauty, but it was quite a beautiful sight. 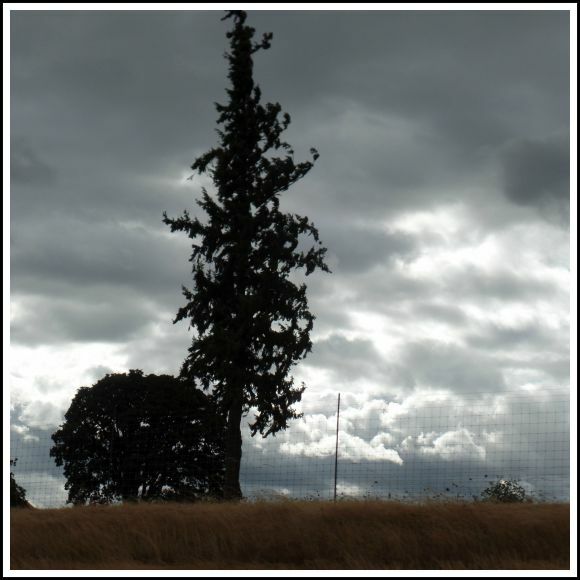 I really loved this picture, the tree looked really pretty against the stormy clouds. My garden was also happy to have a bit of rain. Fall is starting to show its signs out in the garden. 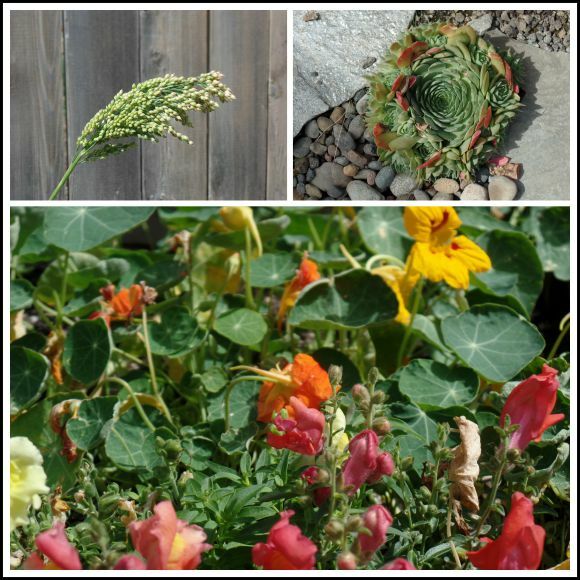 The birds have planted sprays of millet everywhere, I pull them up selectively and leave some to watch turn beautiful colors in the fall. The succulents have done really well this year, my hens and chicks are really spreading nicely, and are starting to turn a reddish orange on the edges. The Nasturtium and snapdragons are rambling through the flower beds and I love their bright autumn colors. The maidenhair fern did really well this summer, I would have thought it wouldn't do so well in the heat, but it actually grew really well, the top right bright pink flower below is my favorite new flower this year, it is a sedum that has flowered almost all summer, I will definitely be planting more of it next year. The bright purple petunias, at least the ones that survived the heat, are very pretty right now as well. 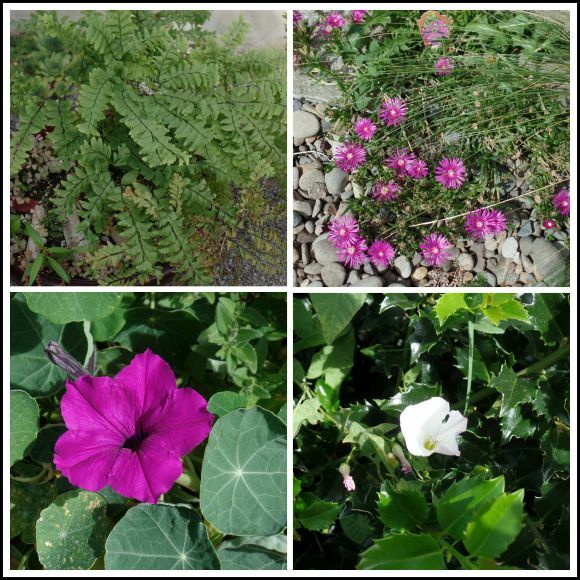 I also spotted some morning glories that have planted themselves in the holly bush, I will have to watch that they do not strangle my holly or get too out of hand, but morning glories used to grow everywhere when I was a child and I loved looking at them, so I was surprised to see some had made its way into my garden. Speaking of decorating for fall, this past week we have had some early Halloween fun. 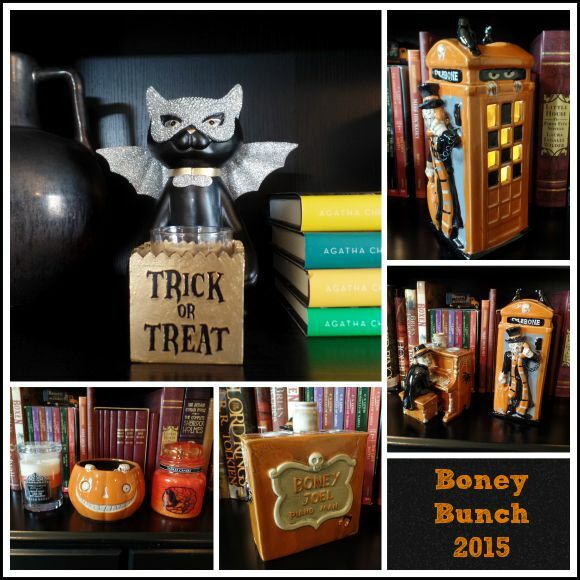 Long time readers of my blog may remember from years past that I collect Yankee Candle Boney Bunch Candle Holders. You can see some in my Halloween Home Tour from last year. Anyway, every year in August, Yankee Candle has a premier party to kick off selling their Halloween candles and Boney Bunch products. Usually it is in early August, this year it was at the very end of August, which was nice since it closer to fall. Every year there are a few pieces that I am excited to add to my collection, and some years the favorites sell out pretty fast. I was very excited about the phone booth candle holder as it reminds me of vintage Doctor Who Tom Baker, with his long scarf, so I knew I really wanted that one. The glittery bat cat sold out online rather quickly, however since I arrived at the preview party early, I was able to get one of the three that they had in the Yankee Candle store, which made me really happy. I originally wasn't planning on getting the cat, but he was so cute, I'm glad I did, he will look really nice in my Halloween display this year. My daughter got the Piano Boney Bunch since she loves music, and we got some other pretty Halloween candles. I am looking forward to decorating the house for fall and Halloween next month. If all of that early Halloween shopping wasn't enough, today the Disney Store released their newest little dolls called Tsum Tsums, which are darling tiny little stackable plush dolls. Most are in classic Disney characters. I have been collecting them for a few months now. Anyway, every month on the first Tuesday (Tsum Tsum Tuesday) they release a new set based on a line of characters. This month was A Nightmare Before Christmas the classic Tim Burton movie. We are big Tim Burton fans around here, so I knew they would be fun for Halloween. Last night we watched A Nightmare Before Christmas, which has such a great bunch of music and is actually really interesting, although a bit creepy for little ones, we all enjoyed it. Then this morning I was again at the mall before they opened, waiting in line for our Tsum Tsums. 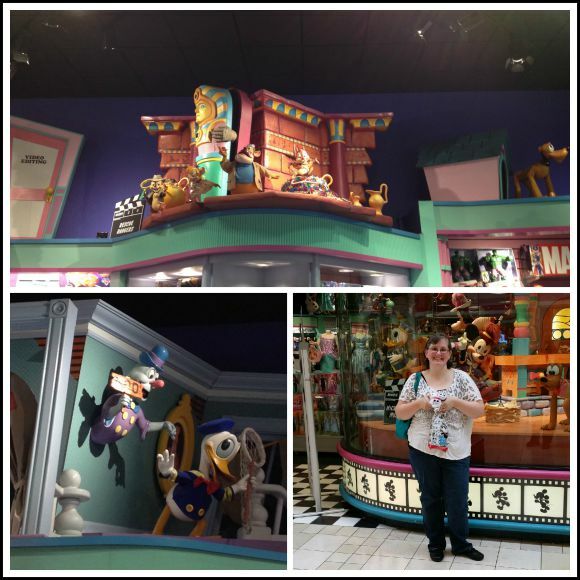 I love our Disney store, the whole store is decorated in animated displays that are really fun to look at! I was happy to have arrived early as the set sold out online very quickly, as well as in stores quite early as well. They are a little spooky looking for sure, but they will be fun to have around for Halloween. My favorite is the little ghost dog ( bottom left) named Zero, he is cute. 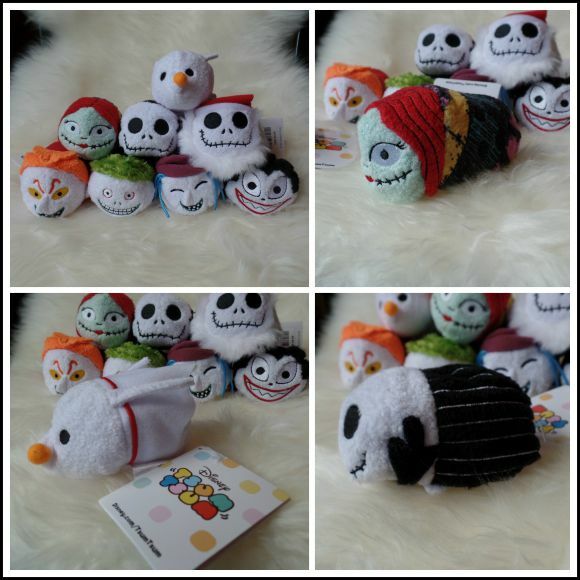 Most of the Tsum Tsums are of course quite a bit cuter, being as they are based on characters like Pooh and Mickey and Chip and Dale and what not, but these Nightmare Before Christmas ones do match the spookier tone of the movie they are based on, and will go quite well with our Boney Bunch candles and other Halloween decor. In keeping with the Halloween theme, I thought I'd share about our fun anniversary day. Last month we got to go to a wonderful show, we had purchased tickets to see the Broadway show Wicked a while back, and the show date happened to coincide with Gary and my 21st anniversary. 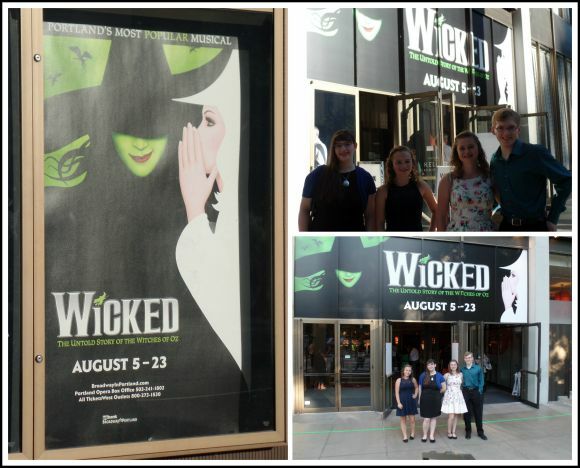 So on our anniversary we all got dressed up and drove into Portland to see this wonderful show. 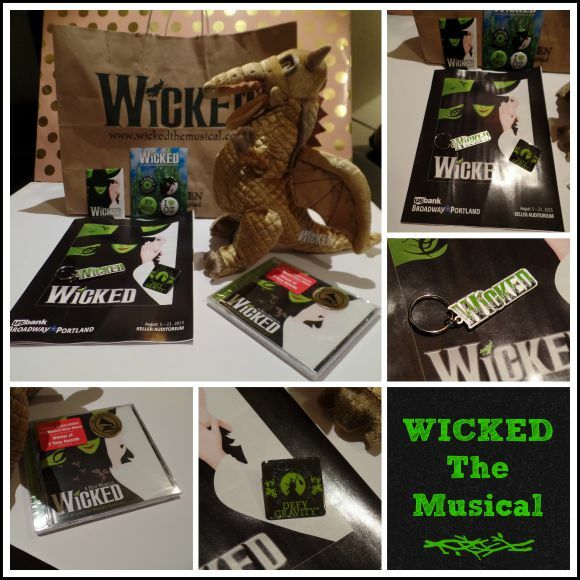 Wicked is the untold story of the witches of Oz, and is a wonderful musical Broadway show. The songs were all catchy and fun, very wonderful music and performance. The lighting and effects were also really well done. The whole family really loved it. We brought home some fun souvenirs. We save all of our programs from the shows we see, I like to find a nice magnet for our fridge to remember the occasion, we got some pins and buttons as well as the soundtrack, and my daughter got a nice key chain. I splurged and got the plush dragon puppet, I don't collect too many larger plush dolls, but this dragon was a pretty gold color and was a really well made doll and hand puppet. I thought he would be a fun reminder of the event. Overall it was an amazing show, I would highly recommend Wicked to anyone who has the opportunity to see this show if it comes to a city near you. 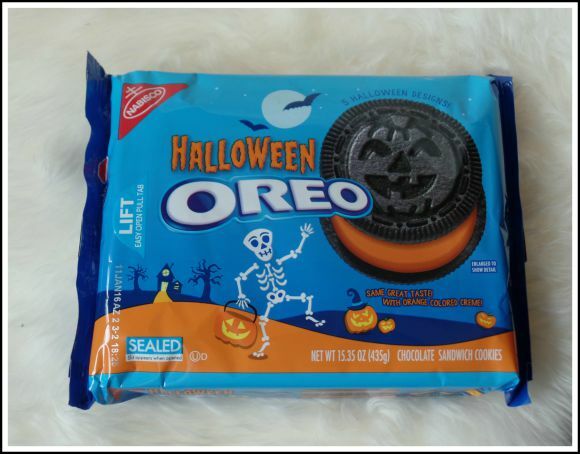 When Gary and I were grocery shopping the other day we even spotted Halloween Oreos which Gary decided to bring home to snack on. Even though Halloween in almost two months away still it seems as if we have definitely turned toward fall. It is so strange not having school age children any more, all of our kids are college age now and they don't start school for almost a month. So it is weird seeing all of the back to school things going on, our local high school football even has a home game any day now! 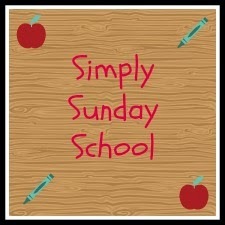 Usually I am in back to school mode, so now I will have to make new traditions. I love the this time of year as fall approaches, I am looking forward to my favorite season. The cooler weather has already prompted me to make a big pot of homemade soup, which everyone really enjoyed, and getting back to baking is on my agenda for next week. I have also recently started a new hobby. I have always collected little toys, I love miniatures, and toys that remind me of my childhood. I love collecting little figures and things. One type of toy I have been collecting for years but haven't discussed much on my blog are Japanese miniatures called ReMent. 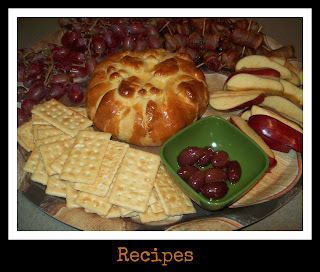 The are extremely detailed little tiny miniatures, most often of food or household objects. I used to have fun setting up little dioramas or scenes, sort of like little dollhouse rooms. 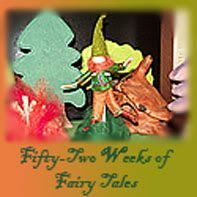 I thought I would share a little about my miniature and toy collections, but rather than just blog, I have had fun learning to make videos. I love learning new things, and have just started learning about video editing and such, I am not technical, so some of the editing process is a bit tricky, but definitely fun and challenging. Reviewing toys provides information for other collectors who are building their collections, as well as allows one to connect with that collecting community, so it has been a pretty fun new hobby. Here are a few pictures of my newest little Re-Ment miniature set. 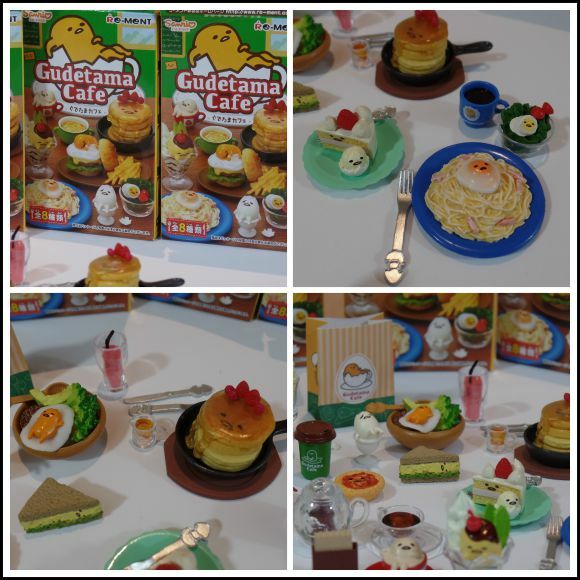 This set is a Sanrio set and based on the character Gudetama, who I shared a little bit about in my post about the Hello Kitty Super Cute Friendship Festival, Gudetama is a little lazy egg character and slightly odd but very cute. You can see some of the detail in these miniatures, they are very fun to look at and collect. 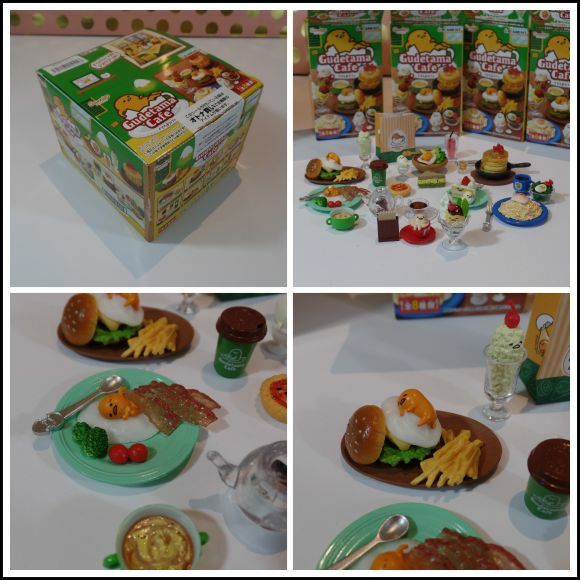 This set is supposed to be a little cafe, with lots of cute miniature foods. I made a video of me opening up and unboxing this miniature set if you would like to get a closer look. Mind you, I am still very much learning how to film these videos, so it isn't as smooth as I would like, but it was fun to make. My niece and nephew love to watch videos on YouTube of people reviewing toys and talking about games and such, that was also part of what inspired me to try out vlogging a bit. So that is what we have been up to around here. Lots of fun pre-fall activities, and definitely enjoying the cooler weather. 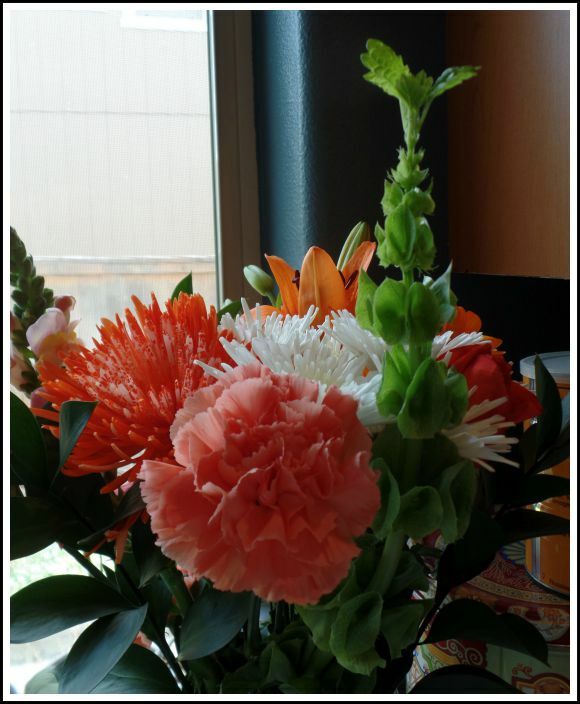 This week I am starting to tackle the garage organization, we got so much decluttered this spring, but never completed the garage, in the summer it is too hot to organize the garage, so with cooler temperatures this week I decided to get started. Already I have sent off a small load to the Goodwill in my continued goal to declutter and keep things organized. The garden will be next on my list, definitely time to start prepping for fall, finish off the harvesting of the summer garden, get some things planted for fall, and finish up weeding and pruning. 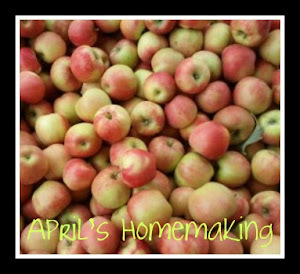 With a new season comes new household projects. :) What are you up to this time of year, has the weather started to turn in your neck of the woods? All your fall-like activities are wonderful to see, April. 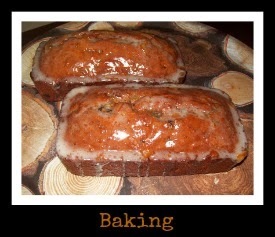 Hotter than blue blazes here today, so it's nice to look ahead to my favorite season. Your garden is beautiful. Looks like it grew very well. Great photos. 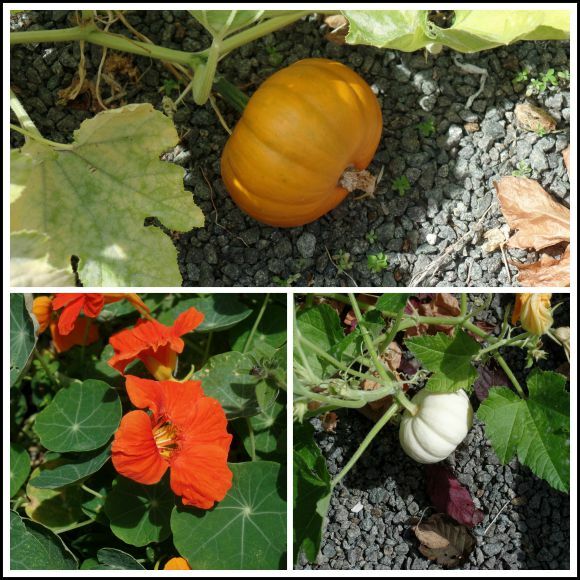 I love the gardening, especially the pumpkins, so much. I wonder what the Oreos taste like? I love the original ones best of all. It is so cold here today it is almost like winter!